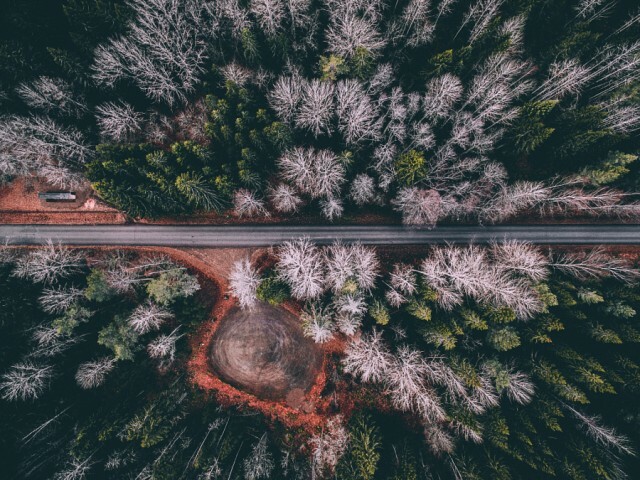 Sometimes, details only appear when we stand back sufficiently. 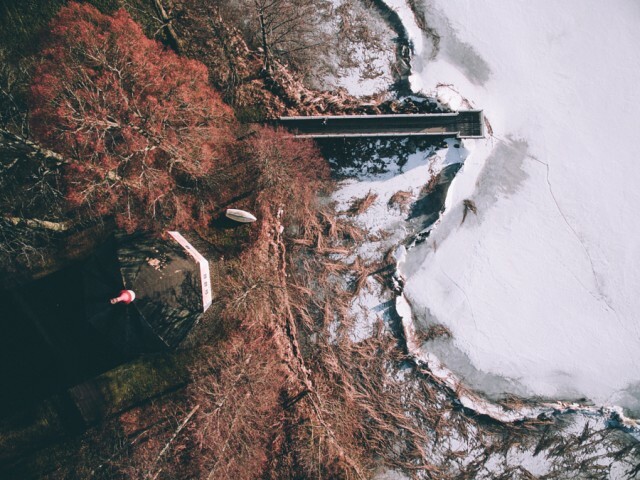 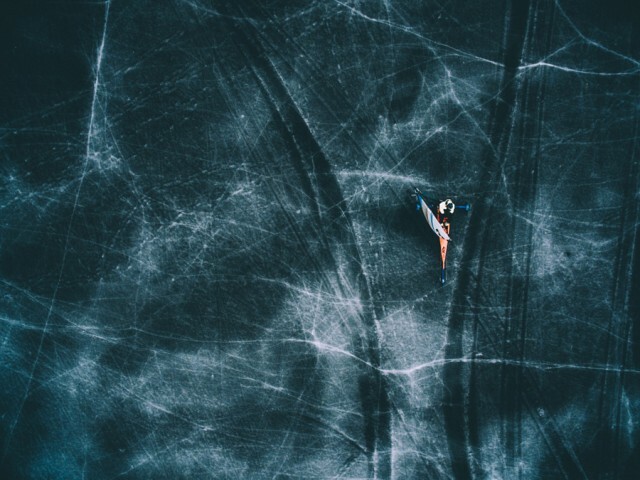 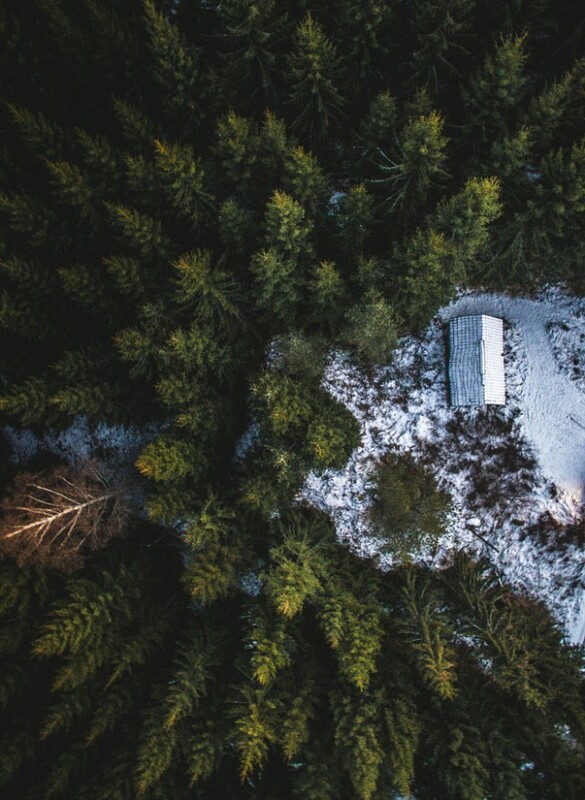 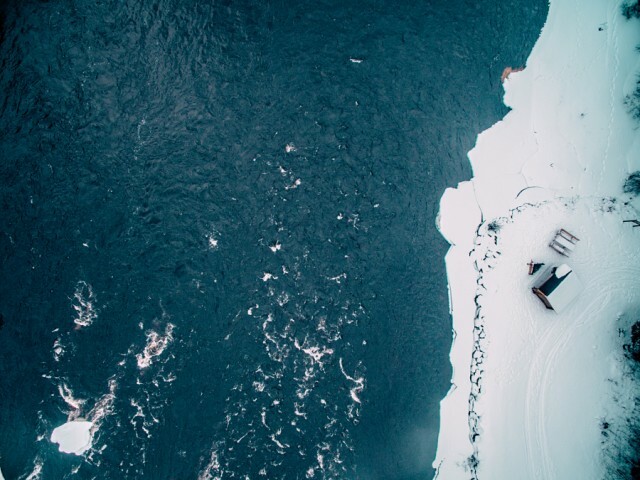 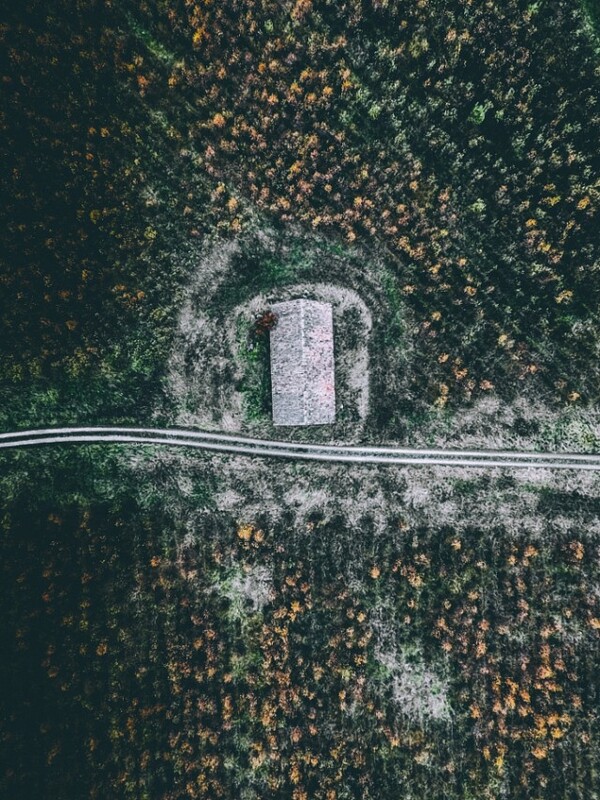 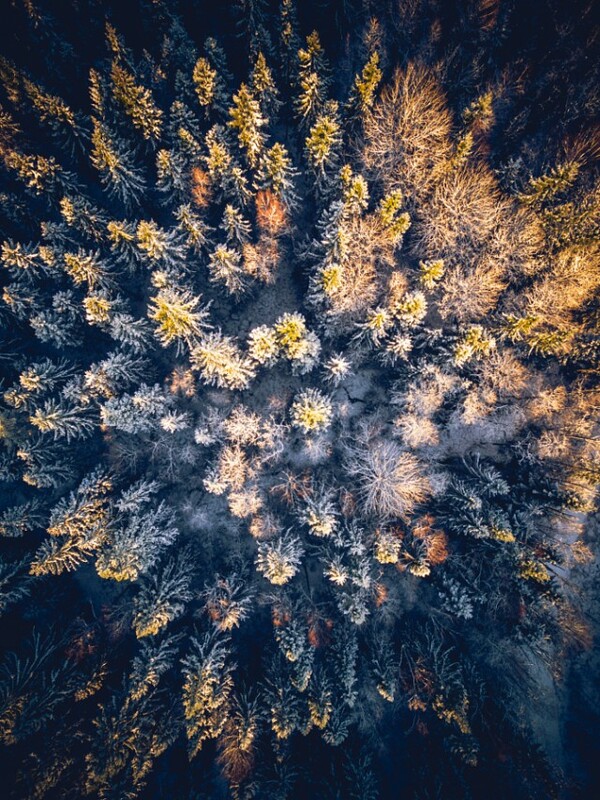 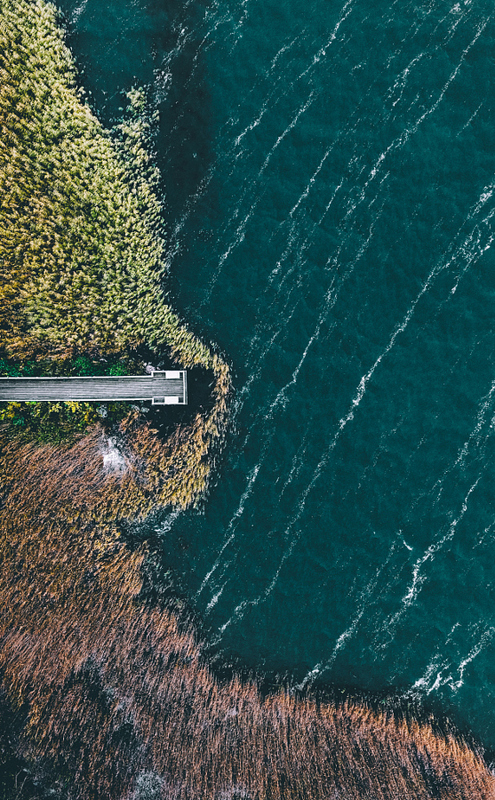 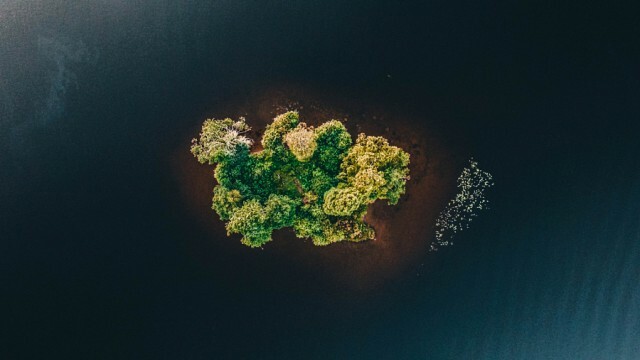 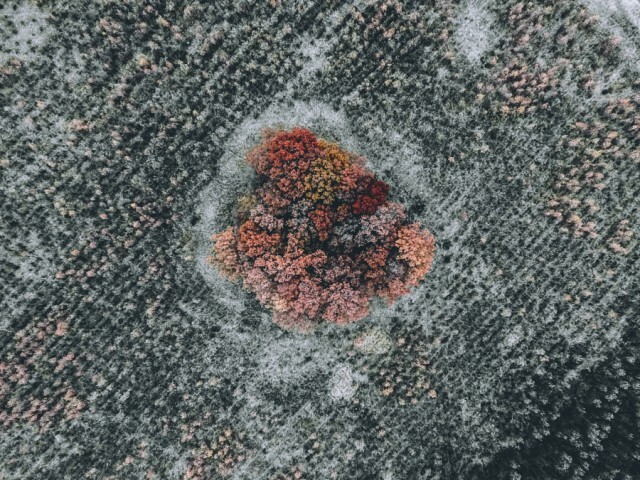 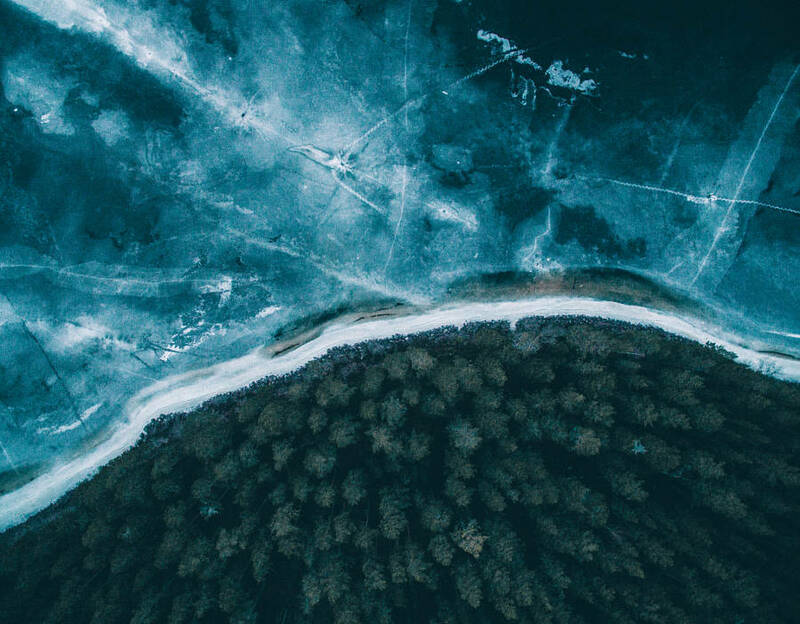 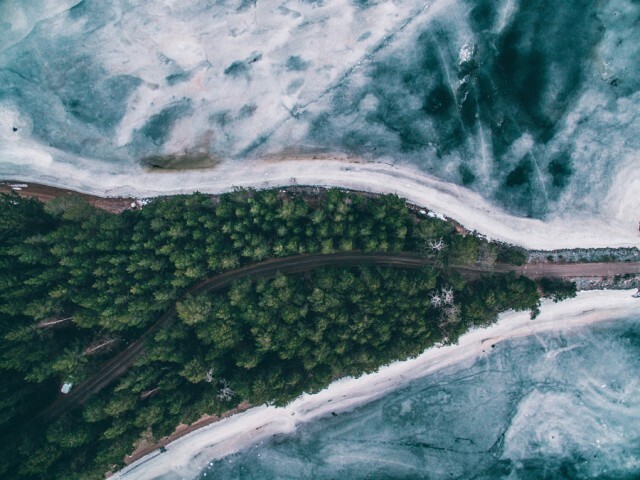 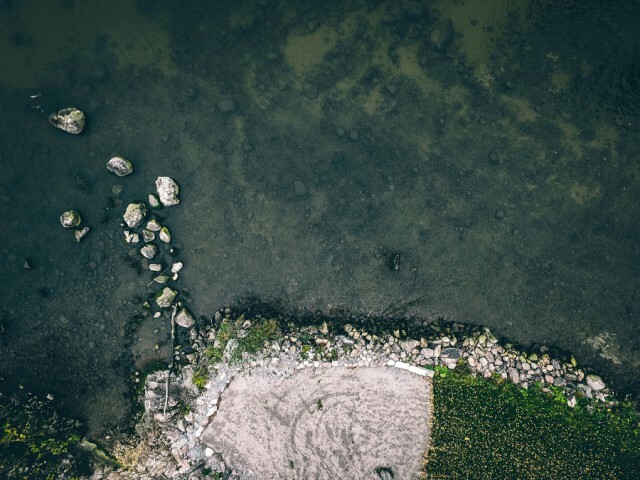 Such is the sensation provided by the aerial pictures of the Swedish photographer Tobias Hagg, that prove to be as aesthetically pleasing as fascinating. 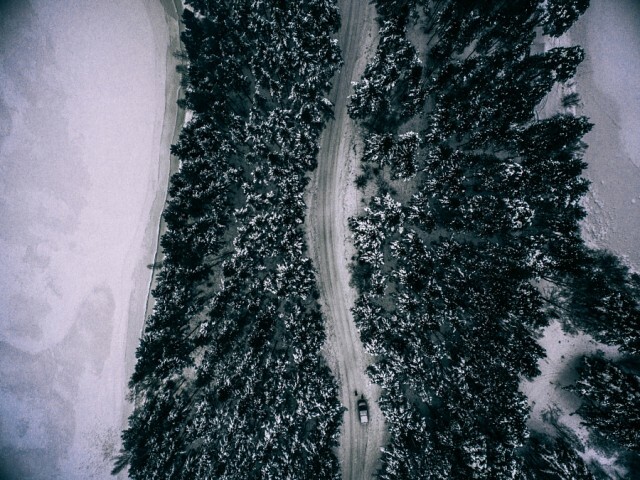 Tree crowns, long roads, sumptuous shores and frozen lakes are immersed in an atmosphere that is both remote and relaxing, enhanced by the long Swedish winter snowpack.